Thanks for all your co-operation extended. We have got excellent response for ObituaryIndia.com and our efforts to make it a success will continue. We also request you all to give back link from your websites to buy respective Obituary Page. 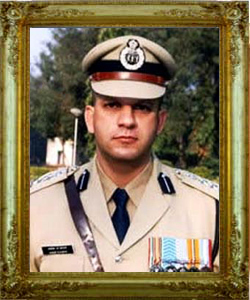 ACP Ashok Kamte, East Region, Mumbai was martyred while fighting terrorists at Metro Cinema in Mumbai city. Ashok laid down his life in a gun battle during the terrorist attacks in Mumbai on November 26, 2008 along with two other high-ranking officers, Anti-Terrorist Squad (ATS) Chief Hemant Karkare and Encounter Specialist Vijay Salaskar. Ashok Kamte was survived by his wife Vinita, two sons Rahul (15) & Arjun (8), his father M.R. Kamte, mother Prem Kamte and a sister Sharmila. 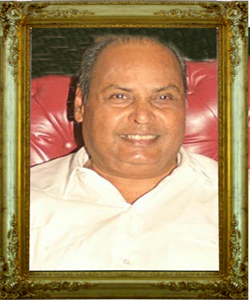 Dhirubhai Ambani was the most enterprising Indian entrepreneur. He built India's largest private sector company. His life journey is reminiscent of the rags to riches story. 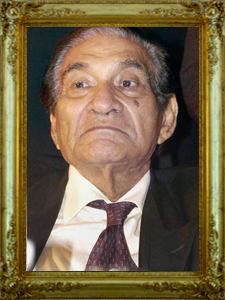 He is remembered as the one who rewrote Indian corporate history and built a truly global corporate group. Sri B.R. 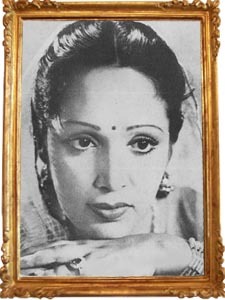 Chopra was an Indian director and producer of Bollywood movies and television serials. Most known for Hindi social films like Naya Daur (1957), Kanoon (1961), Gumrah (1963) and Humrāz (1967), plus the mega TV Series, Mahabharat in the late 1980s  He was awarded the highest award in Indian cinema, the Dadasaheb Phalke Award in 1998. Click HERE to create and post your Obituary! ©2010-2011 URL Directory v3.2c Developed by: URL Software Pvt. Ltd.